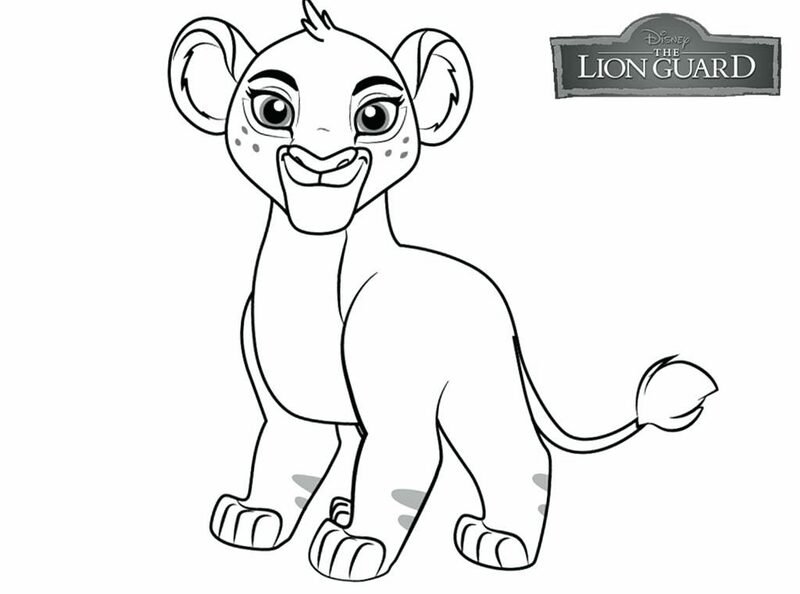 Disney is at it again with Lion King’s next generation… Lion Guard. 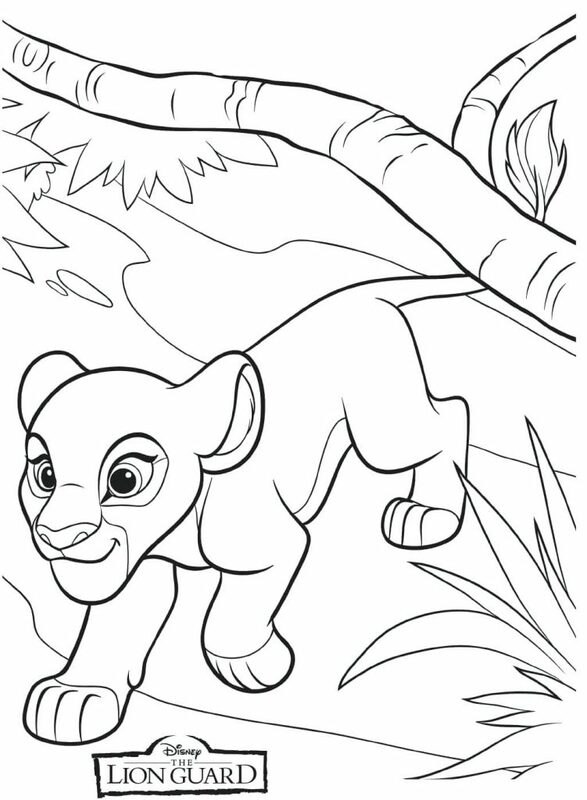 Simba and Nala has a family of their own. 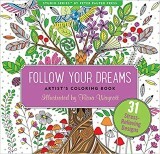 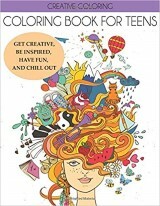 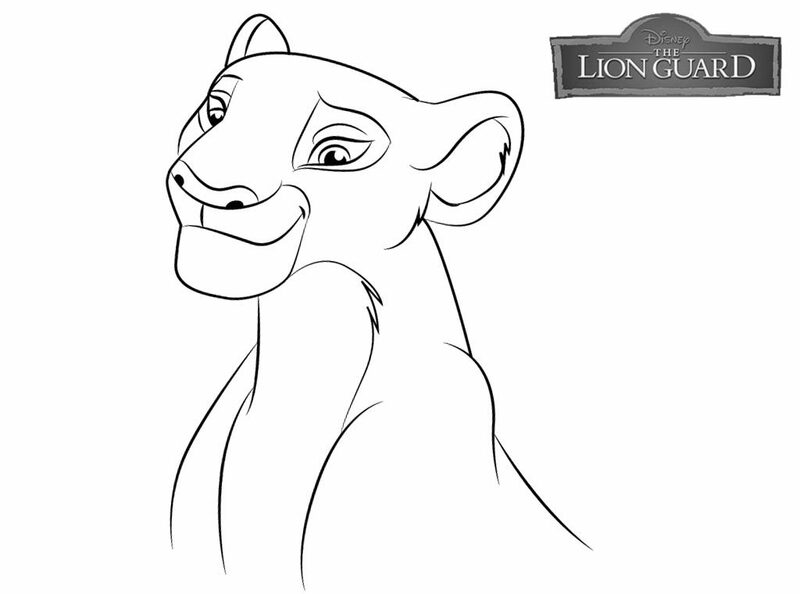 Son and daughter Kion and Kiara are destined to rule the Pride Lands, but not without a few twist and turns along the way, a lot of friends, and some great music. 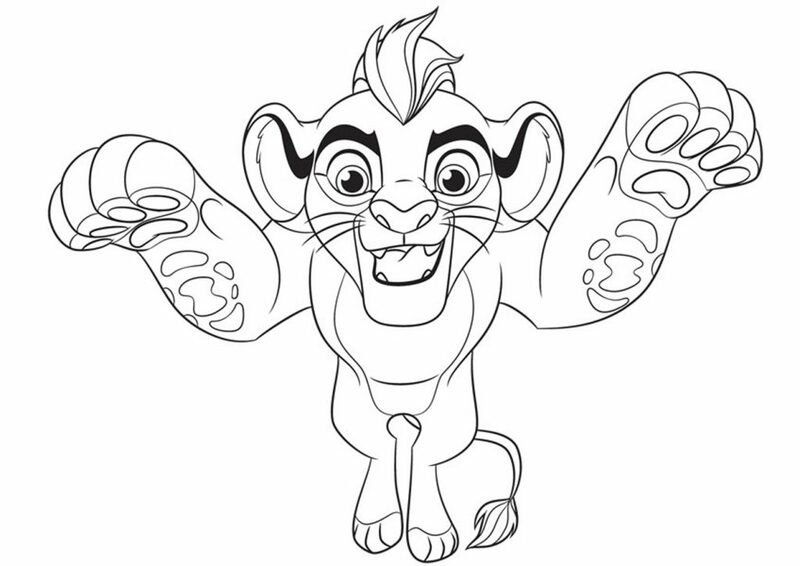 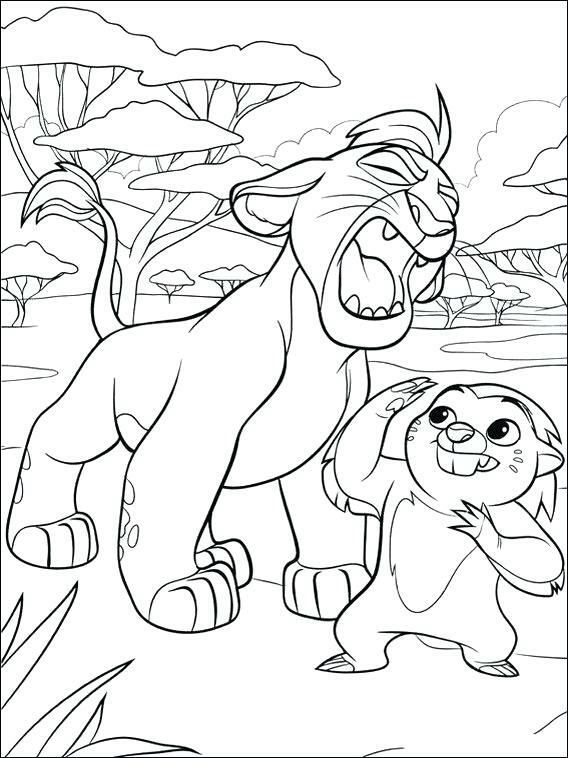 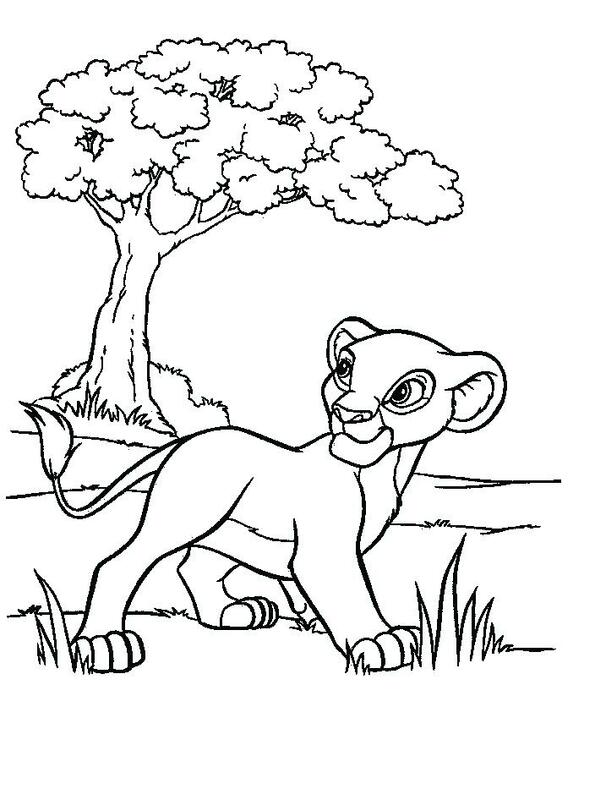 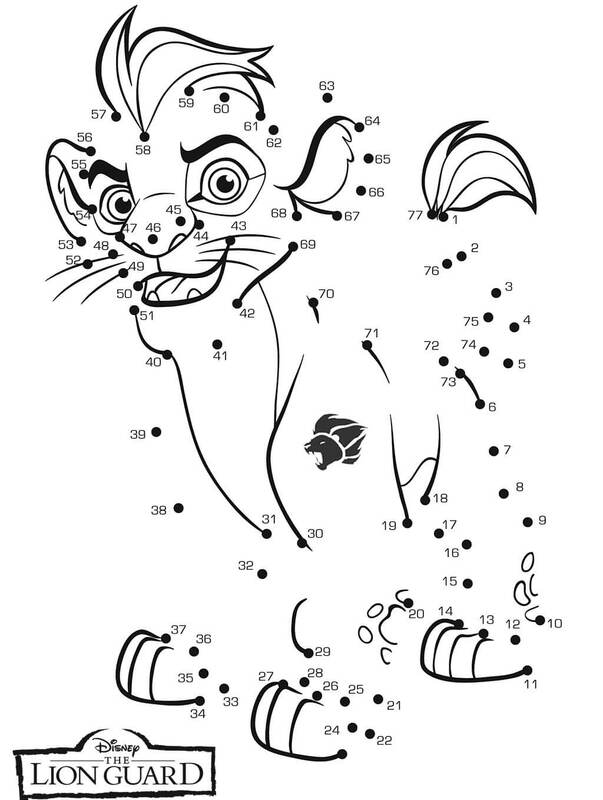 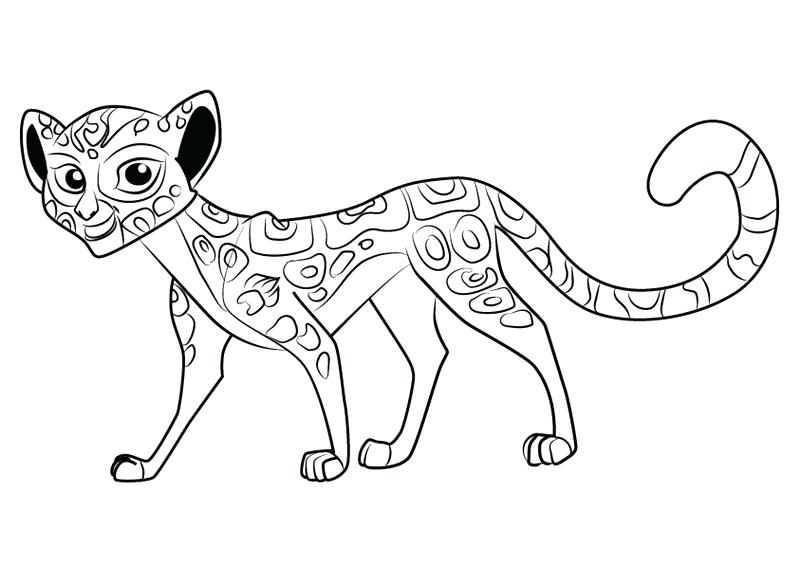 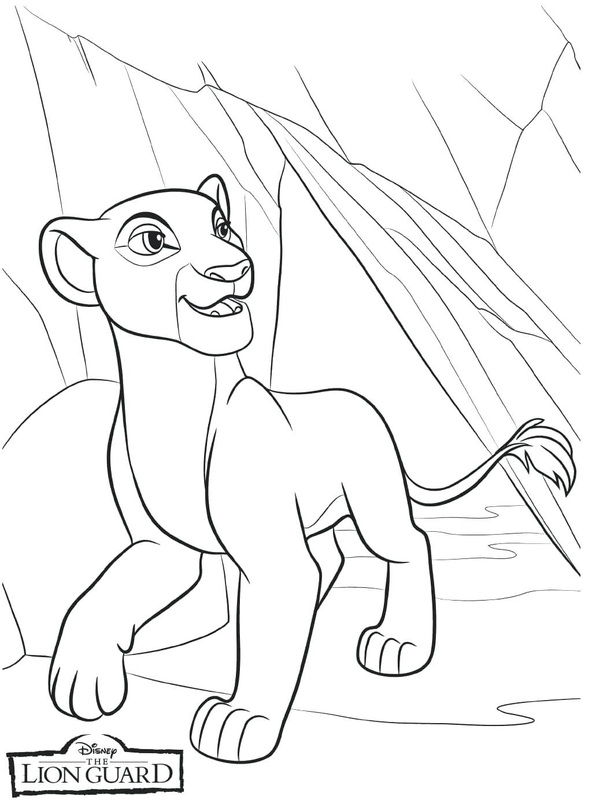 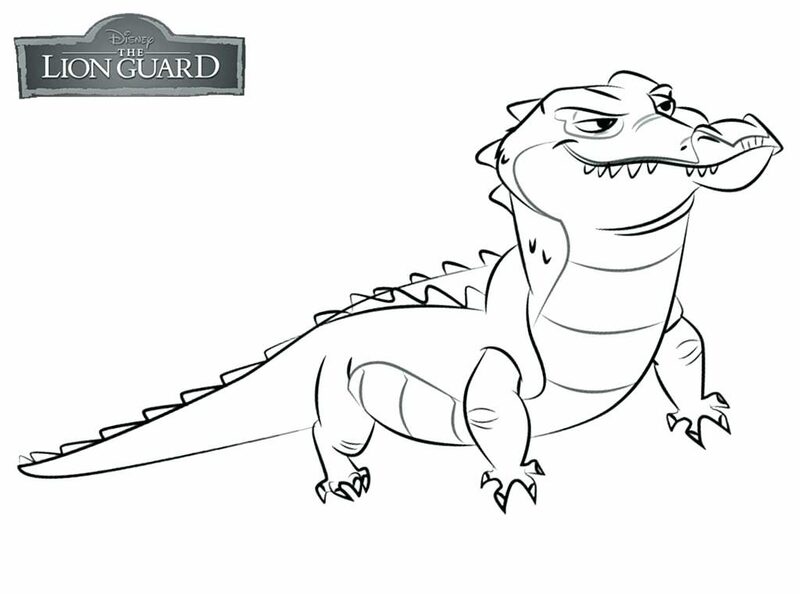 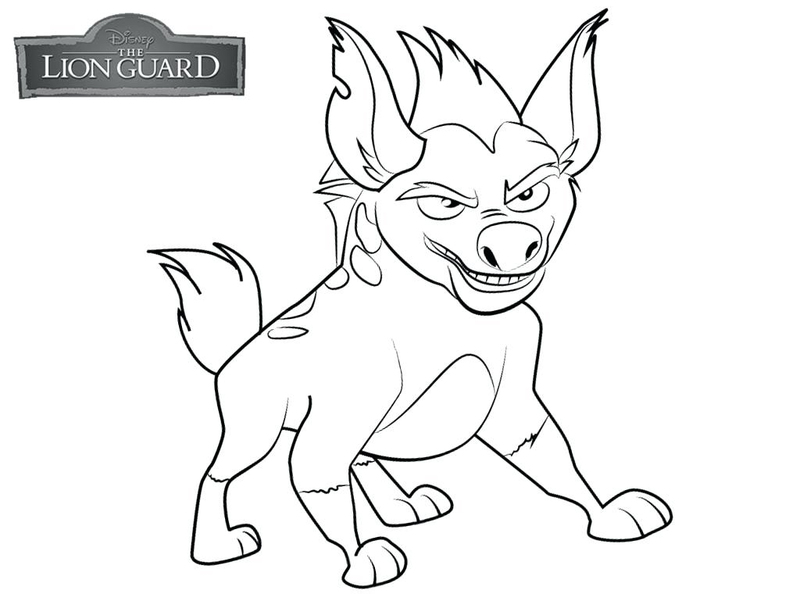 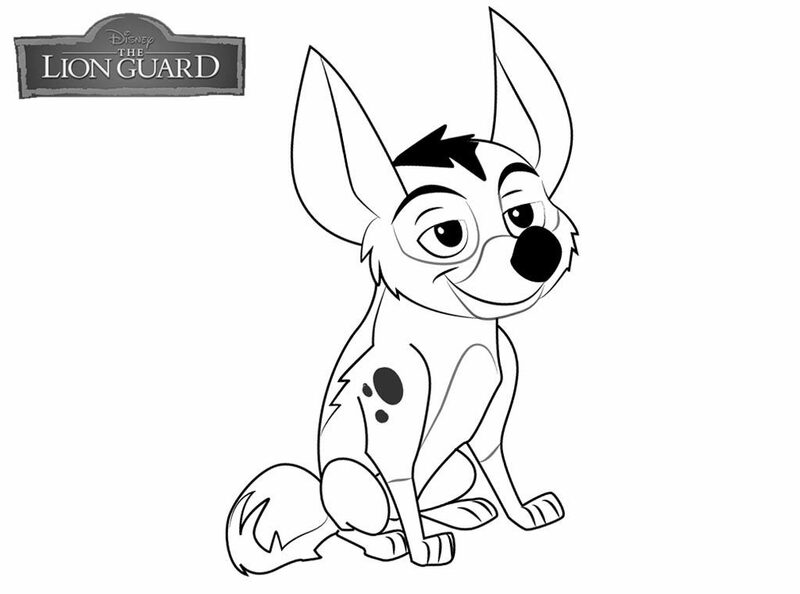 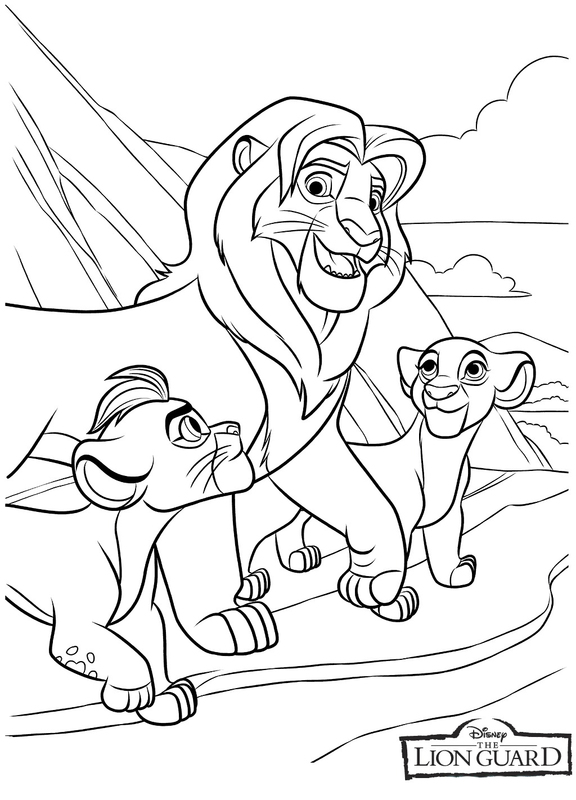 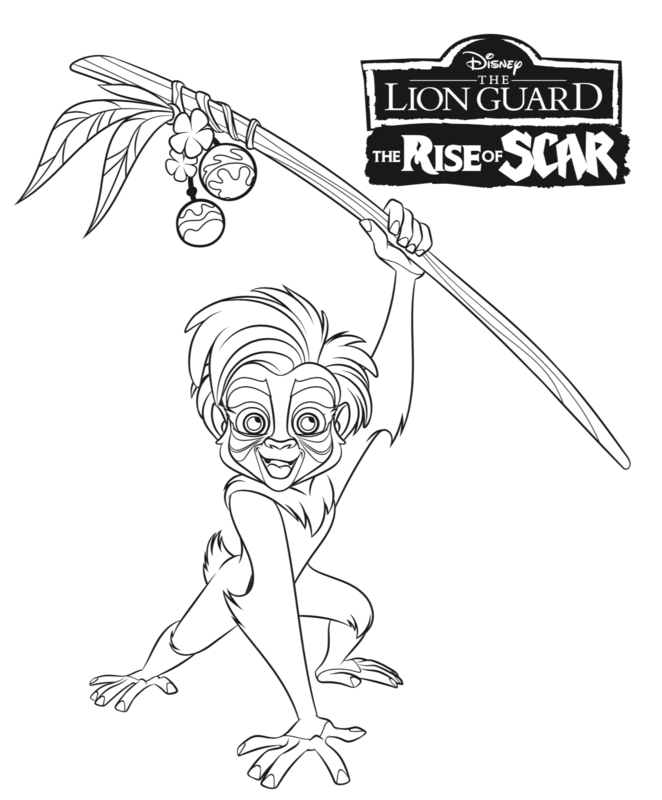 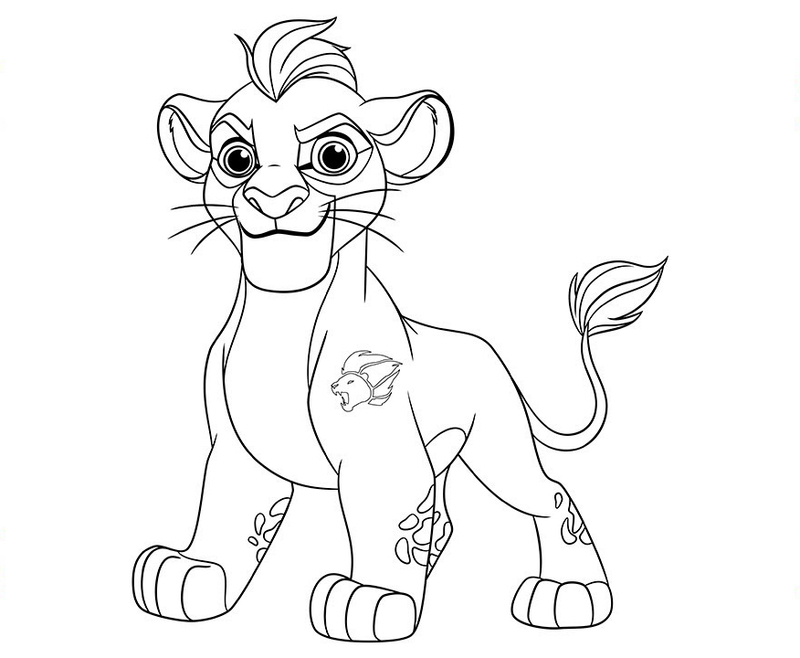 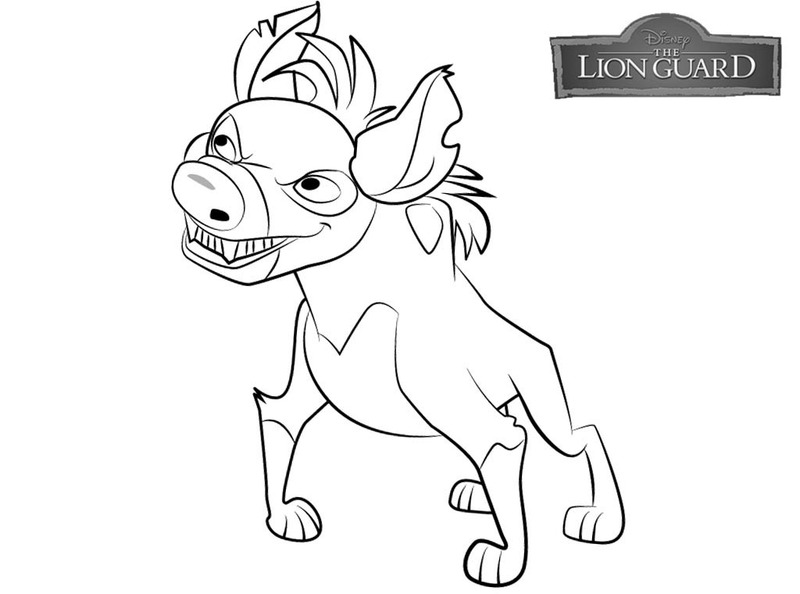 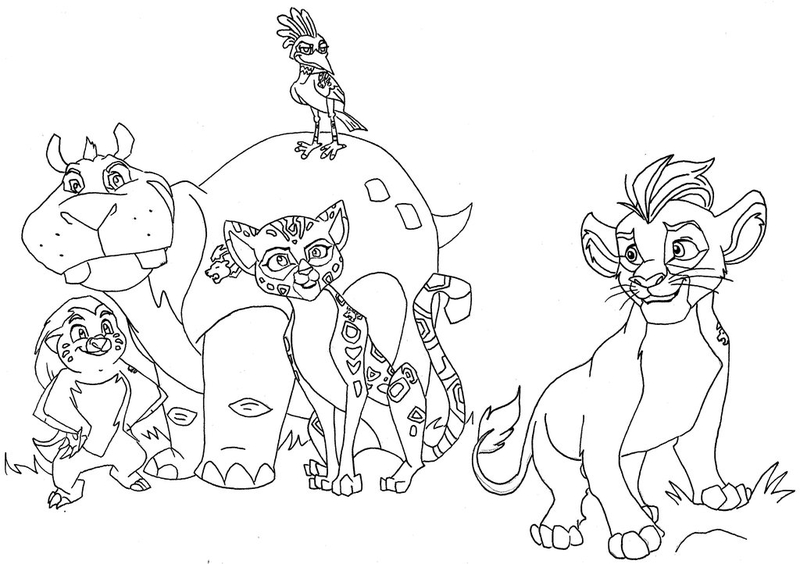 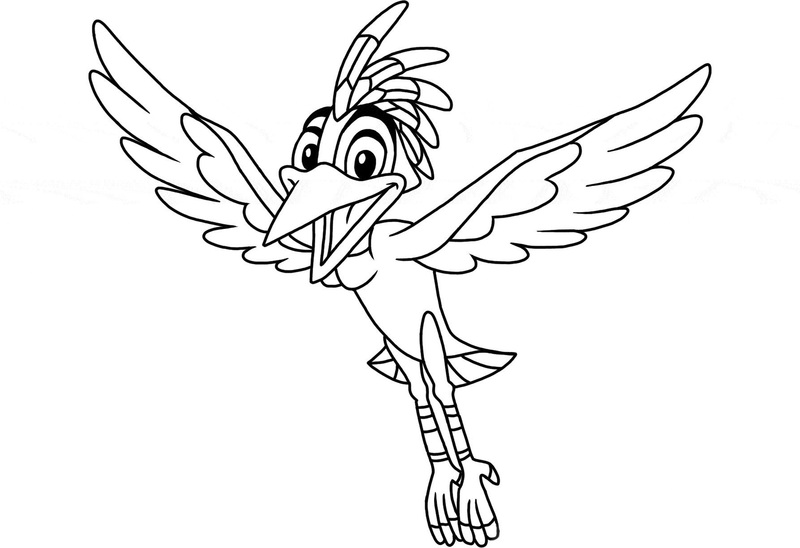 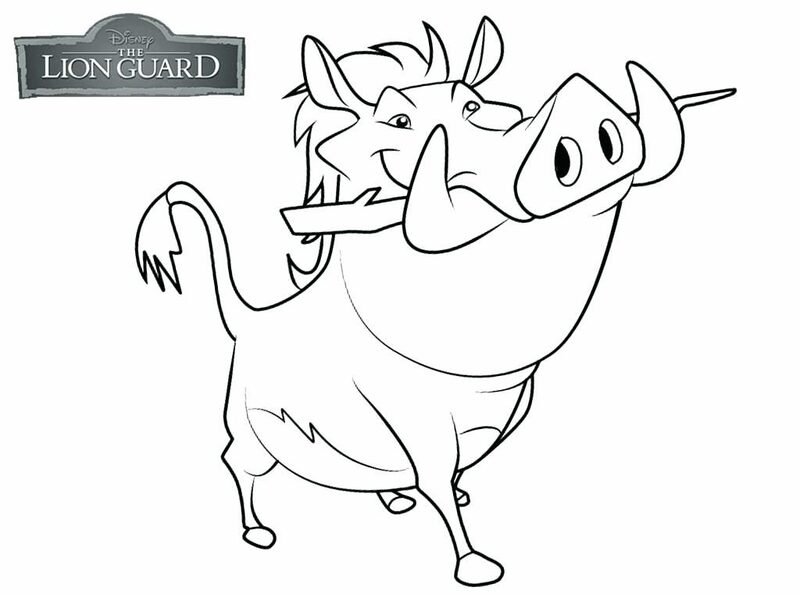 Print our free Lion Guard coloring pages, turn on the show, and have a roaring good time.